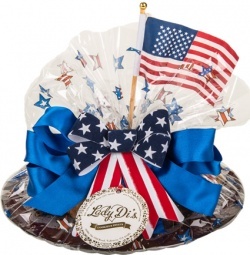 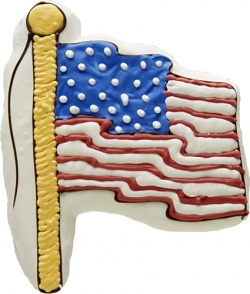 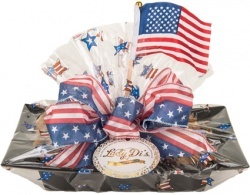 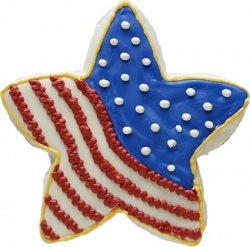 Order Lady Di's soft and chewy gourmet cookies and brownies in beautiful patriotic packaging, perfect for your summer parties, BBQ's and potlucks! 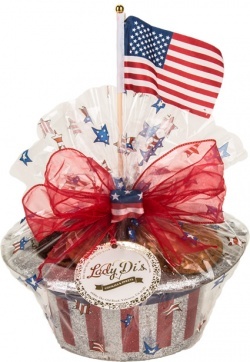 Choose from a variety of our specially wrapped packages, or customize your own! 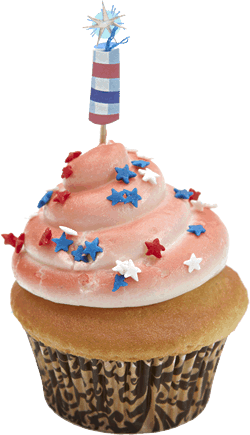 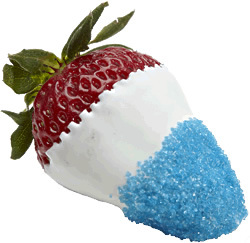 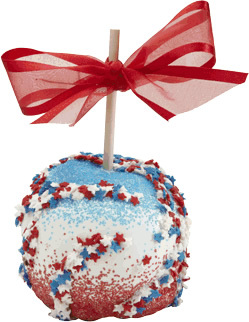 When ordering, please specify if you would like specific flavors in the "Special Request" box during check-out.